Despite the multi-decade long reign of desktops at the helm of online shopping, their rule is slowly but surely coming to an end. From this traditional method we’re now transitioning into methods of convenience and efficiency. It’s no longer just important what we buy, it’s important how we buy it. Once upon a time, there were a lot of uncertainties surrounding online shopping as consumers were uneasy with the notion of giving their money away to an unknown seller. That is, until several important security methods started reassuring consumers about the safety and benefits of online shopping. Nowadays, online shopping is rising more than ever and consumers are looking for something more. More than ever, attention is being paid even to the smallest details. Customers are looking for the most efficient checkout methods, and they’re not hesitant to abandon their shopping carts if the service is not on par with their expectations. 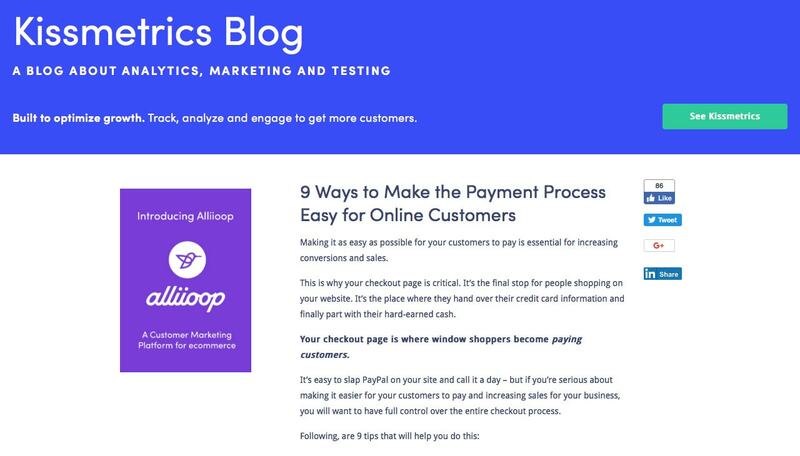 This article will dive into 8 checkout optimization methods you can use to create a better experience for customers shopping on your online store via mobile devices. You’re going to have to make a few changes to your website if you intend to get the most of your store. 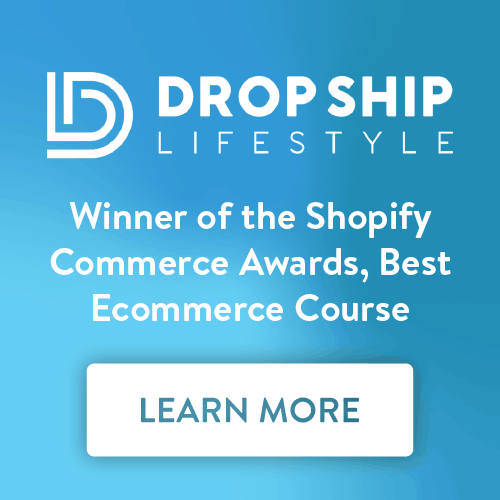 This is why we’ve decided to walk you through the process of checkout optimization to help you take control of the success opportunity you have. 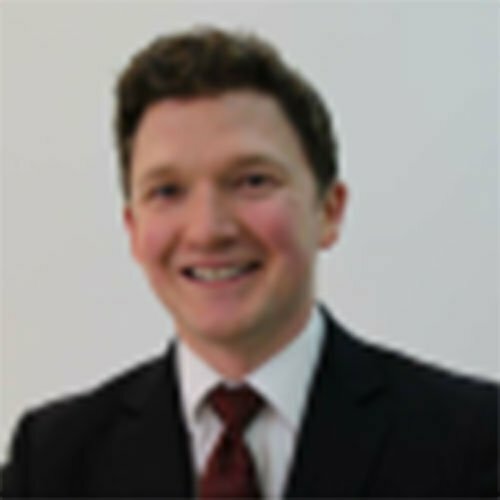 Ariana van der Vaart, Head of the customer-seller relationships at UKBestEssays says, “In the business of ecommerce, the currents are changing. Customers are no longer enamored with a wide array of products nor do they feel impressed when they stumble upon an attractive offer. What’s more important for every shopper is the facilitation of the checkout process. ‘’No matter how enticing a promotion is, it takes only a few excess seconds for a person to say “enough” and abandon their cart. This is why, in the year 2018, checkout optimization is the Holy Grail of ecommerce,” she emphasizes further. This data points to one important fact: It’s very important where you position your checkout. Because the thumbs are used for navigation, while the other fingers are used for support, it’s important to focus on the bottom of the pages. What many websites fail to do is put the “Buy Now” button near the bottom. That way, the thumbs require no movement to perform an action. The top of the page should be reserved for product information or promotions because it’s in the center of one’s sight. Additionally, all the important buttons should be big and visible. Our thumbs are not nearly as precise as mouse pointers. A single customer can only withstand so many wrong clicks before abandoning their cart. Having an easy, accessible and non-challenging interface is the most important shopping checkout optimization method, and it all starts and ends with the thumbs. While you may get caught up in all the fanfare about WordPress plugins, interactive themes and innovations, there is only one main driving force behind a quality website and that is, indubitably, quality content. Content isn’t just expert analysis on your latest product, nor it is a ten-paragraph long description of it. Content refers to all text that a customer can find on your site – such as details, instructions, FAQs – and everything that may be of use to a person looking to use your services. Secondly, good content is always exciting and allows you to use linguistic tools to paint a picture and bring your ideas closer to the customer. By improving your content, you will improve the general feel of your website and improve your mobile conversion. Additionally, it’s important to mention that ecommerce abides by the famous “less is more” motto. Essentially, you should be short, effective and concise. Overdoing it with text will create the exact opposite effect of what you want from the checkout optimization process – instead, your checkout will suffer and your numbers may plummet. We’ve now reached perhaps the most daunting obstacle for the majority of mobile vendors: Their mobile conversions and purchases are still the same as they have always been. Why is this the case and what does it have to do with registration? Well, it’s a thing of space. 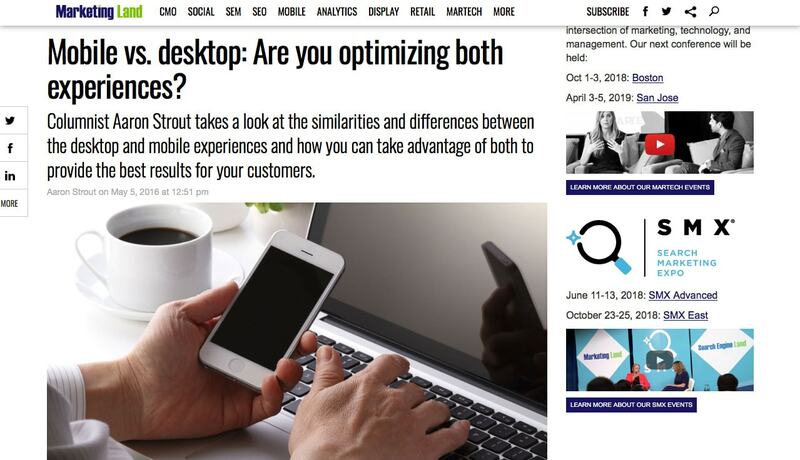 Mobile screens are much smaller and more cramped than desktop or laptop monitors. This means that there is much less information that can be fit onto a single screen. The mistake which many vendors make is not simplifying the checkout registration process. Instead of making it easier for their customers, they don’t even change the interface and insist on pressuring people into scrolling in an endless manner. 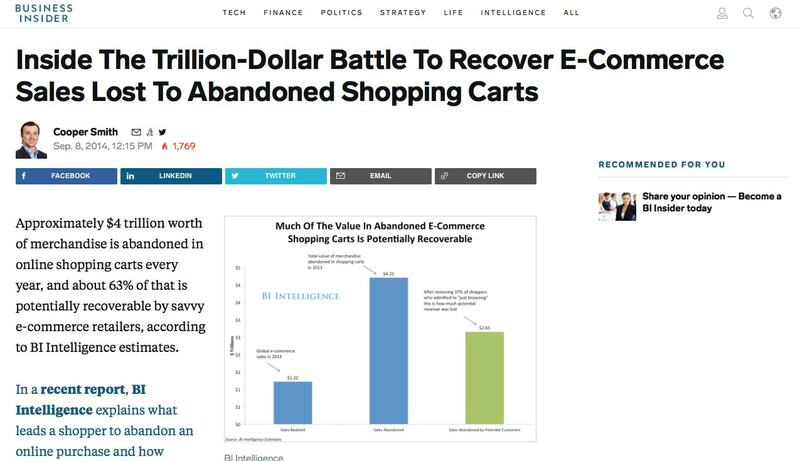 For this reason, in particular, thousands of shopping carts get abandoned each day. Online shopping once resembled the wild west much more than an actual purchasing system. Shady sites, information theft, viruses – all these things were a reality in the 2000s. Fortunately, they are a thing of the past, but vivid memories of such incidents still haunt the minds of consumers. Who can blame them? Putting credit card numbers and personal information into the hands of strange websites is never an easy thing to do. Because of this, the majority of customers won’t even give unsecured websites a chance. Before you even continue selling your products, make sure that both your mobile and desktop versions are available on HTTPS and that you can display security certificates on short notice. 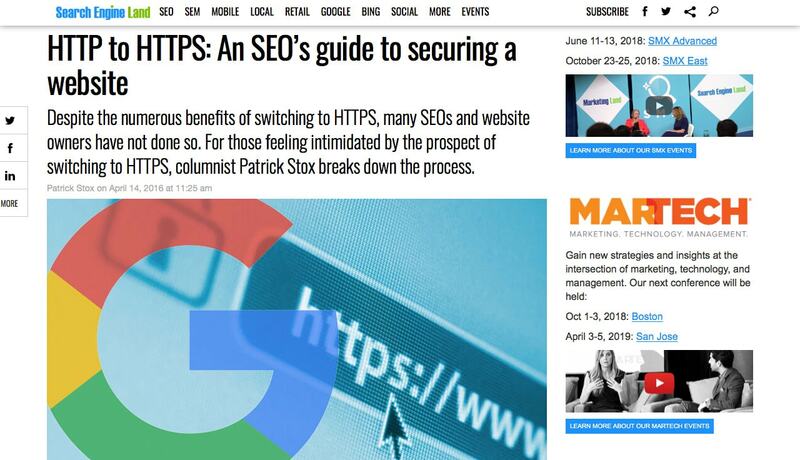 There is nothing that screams legitimacy more than HTTPS, so being a part of the protocol will do wonders for your mobile conversion stats. Another way to promote safety is by social proof – use reviews and place them in a visible spot on your mobile site. That way, other people will see that shopping with you is a simple, safe and enjoyable experience by all means. It’s a magnet for new customers! Every checkout process should consist of of three steps, at most: Purchase confirmation, filling out customer information and purchase confirmation yet again. 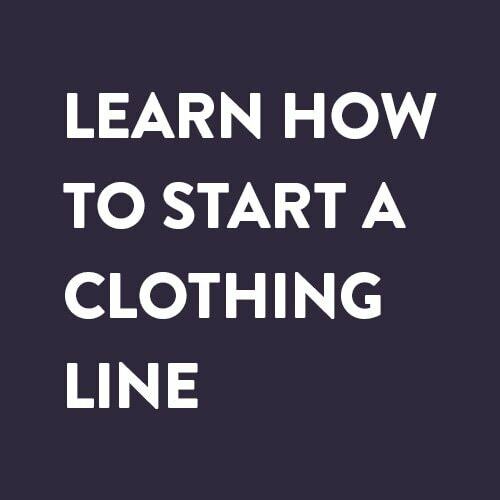 It can be as simple as this, despite what many retailers and online shops think. 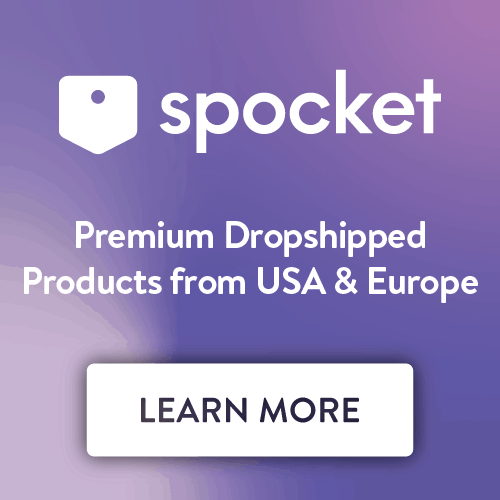 The entire point of online shopping is to promote immediacy, simplicity and to connect more households and companies than it would be possible via retail shopping. To boost the quickness of your website, make sure the loading time is on par with all the top sites, as lags and bugs are a major cause of shopping cart abandonment. For desktop and mobile devices one thing is evident: Autocomplete still reigns supreme. Most consumers prefer not to type infinite amounts of text repeatedly and would rather their personal information be more accessible to them during the checkout process. Use address finders to your advantage when preparing your checkout optimization process – whether mobile or desktop. That way, your customers will only have to input their home number and postal code, and their address will appear immediately. This method will surely improve the swiftness of the entire checkout registration process. Whether someone reaches your website via Google Ads or a Google search, it doesn’t matter. The bottom line is that everyone arrives on your mobile website with a purpose. Even if they are just looking around, they are still think that something, in particular, can be of their interest. What sometimes can be a detriment to their interest, however, are distractions. Customers are looking for a clean interface, and the best thing you can do is provide them with one. Optimizing your mobile checkout process should be like spring cleaning – getting rid of the unnecessary. Links should be direct, and ads should only be confined to the checkout phase of the entire shopping process. It takes knowledge to reach a certain level of improvement. When it comes to online shopping, this means getting to know your customer. Use social media, mailing lists and other tools to ask your customers questions and you’ll find out important information. Also consider conducting surveys, questionnaires and similar feats of curiosity, that way you’ll find out why customers enjoyed or disliked the experience they had on your site. With this knowledge, your mobile checkout process can be well optimized to suit your customer’s needs. Warren’s lifestyle is full of hiking adventures. When he’s not busy with his guitar or enjoying the sunny day outside, he excels at blogging skills and leaps through social media. You can meet him on Twitter and Facebook.